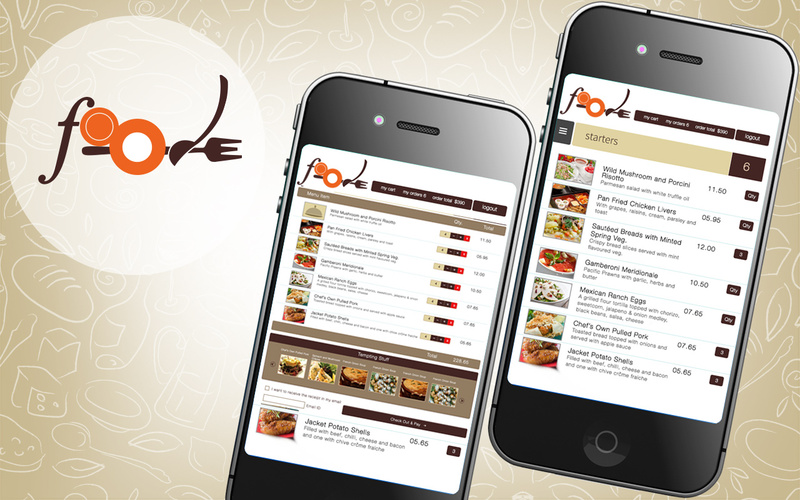 Seamlessly functioning menu ordering app used in restaurants. 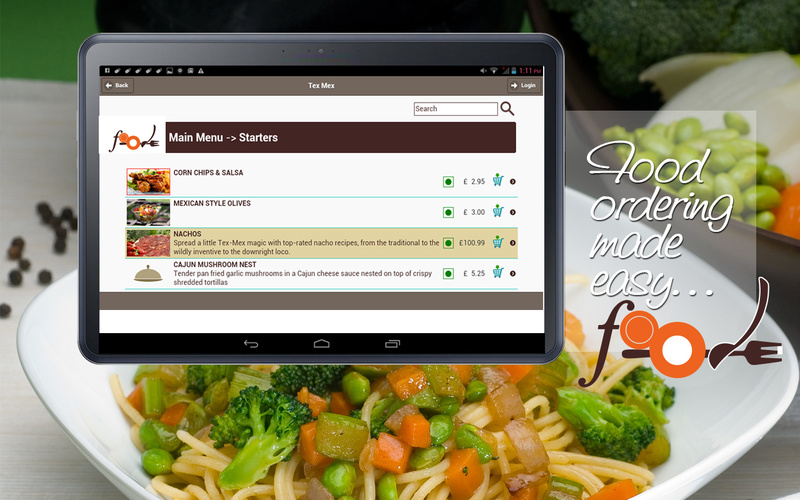 The app lets diners order food from the tabs placed in restaurants. The payments for all the orders can be made straight from the tabs. 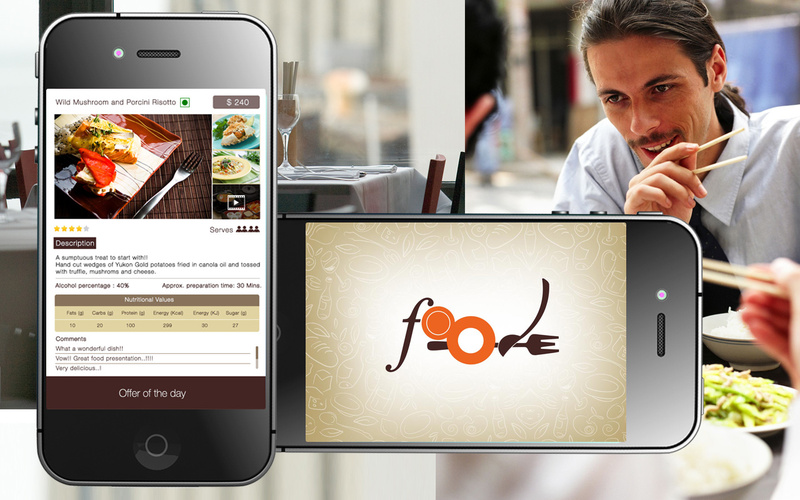 FoodE - A mobile app developed for managing menu orders in restaurants. The customers can browse the menu list, select the items to order from the menu list and offers suggestions based on the selected item. The users can check the items they have already ordered. They can add more items to the current order or delete the items already ordered till the order goes to kitchen and marked as 'In Process'. The app shows the status of the ordered item by means of - Processing time, in process or ready to serve etc. The customers place the orders, place the extra comments, choose the payment option and pay the bill. The app also offers language options. Mobile App for setting medicine reminders which allows synchronization among the physicians, patients and their care takers. Just get in touch to convert your dream idea into digital reality! You Imagine ….and we give it a Shape. You have a Mechanism…and we offer Technology. You come with an Anxiety….and we will see you walking out with Amazing Performance for your brand which can be measured.